Some of the best-known brands tell a story. From Nike’s iconic swoosh that motivates us to push harder to McDonalds’s tagline that reminds us we’re “lovin’ it,” sometimes the most well-known brands are represented more by their stories than the products they sell. 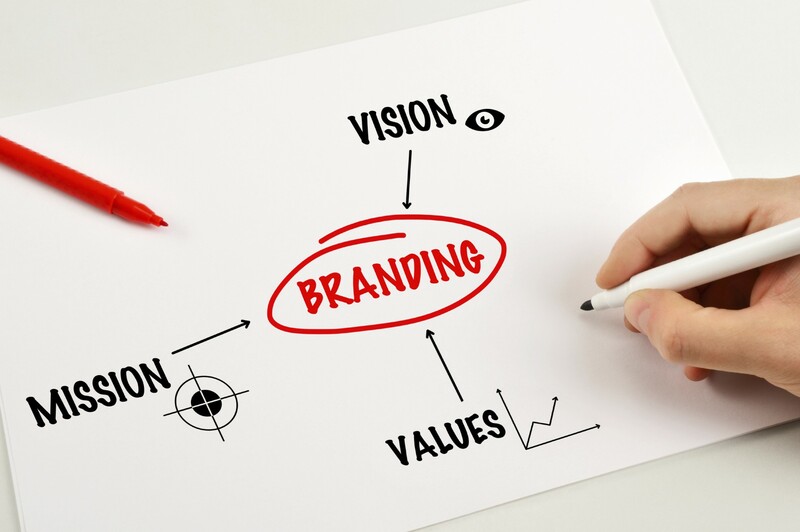 What if I told you the same branding principles apply to you as a professional? The idea of personal branding is one that cannot be overlooked in today’s job market and this simple tactic could be the thing to set you apart when vying for that dream job. Your brand tells more than just what you can do but who you are. Your brand, essentially, is your story. Are you telling the one you want the world to know? Clean up your social media accounts. This one should go without saying but it is a necessary first step. Just be conscious of what you post, share and like because everything reflects back on you. It’s also never a bad idea to scroll back a bit just to make sure something from the past doesn’t resurface. Like any good brand, a young professional should have something like a mission statement—a clear, concise objective that explains what you intend to do through your career and where your professional passions lie. If you have a special interest in corporate social responsibility, make that known for future employers. While it’s always good to keep your professional options open, it doesn’t hurt to share specific areas of interest and experience. Just one phrase may be enough to set you apart from the thousands of other young professionals you’re competing against. Even if you don’t have an eye for design, your profiles should be carefully curated to match—in other words, it should be easy to tell that your social media, LinkedIn, blog and whatever else all belong to the same person. This could be achieved through taglines, a logo, hashtags or even just a coordinating color scheme. This concept extends beyond just visual appearance to include common themes and elements that track where your interests and talents lie. You are who you hang out with, right? So make good connections with brands that align with your values and aspirations. As a young professional, one of the best moves you can make is to build your network and connect with established brands and professionals. Sharing relevant PR news and advancements shows you keep up with the field and may open doors to new opportunities with the brands you love and trust. Have you done something incredible in your field? Did you present research or write an article that was published? Even if it is just an achievement at your university, make these accomplishments easily accessible without oversharing. Avoid being boastful about your accomplishments but don’t make them invisible either. Just because there are guidelines for crafting your personal brand, that doesn’t mean you can’t have fun with it! The beauty is that this is a personal brand that should reflect who you are as an individual and as a professional. While you may want to be careful with what you post and share, it is always ok to reveal your unique personality through your online presence. The key is balance between your personal life and professional aspirations. This is your brand and it reflects what makes you, you. So decide what story you want to tell, and tell it. What tip did you find most helpful? Let me know in the comments below! Vanessa Restifo is a junior public relations and Spanish major at Westminster College. She is vice president of her PRSSA Chapter and PR Chair for the Campus Programming Council. Connect with her on LinkedIn or read her blog.